Amazon.com description: Product Description: Author of the critically acclaimedÃÂ May B.ÃÂ returns with a stirring novel in verse. Alis and her parents make the long journey from England to settle the New World. But it doesn't go as planned and Alis, her parents, and the others of their small community soon find themselves at odds with the Roanoke tribe. 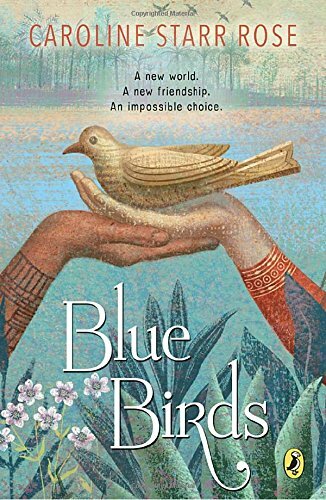 As tensions rise between the settlers and the Native peoples, twelve-year-old Alis forms an impossible friendship with a Roanoke named Kimi. Despite language barriers, the two become as close as sisters, risking their lives for one another until Alis makes a decision that will change her life forever. About: It’s 1587 and twelve-year-old Alis has made the long journey with her parents from England to help settle the New World, the land christened Virginia in honor of the Queen. About: Author of the critically acclaimedÂ May B.